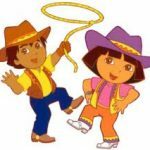 You are here: Home / freebies / Tax Day Freebies List! It’s TAX DAY! 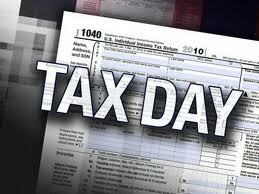 There are TONS of Tax day FREEBIES that you can score today, so take advantage of it!! You may want to call your location first to make sure they are participating in this promotion. If you haven’t filed yet, it’s not too late! You can still file your taxes online for free! I’ve been using Turbo Tax for years and it makes the process so easy because it walks you through everything! 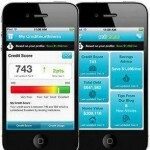 They offer audit protection, too! 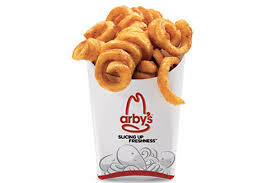 Arby’s – FREE small curly fries on April 15th. You will need to print the coupon which will be made available starting the day before. Grater’s Ice Cream Tax Day Freebie– Free Pint of Ice Cream with $15 Purchase on April 15th. Sign up for Graeter’s newsletter for upcoming details on this and more offers. 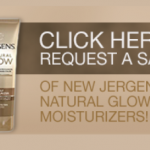 Hydromassage – FREE massages are available April 14th through April 18th. It is at the discretion of the business owner whether or not to participate in this promotion so you are strongly encouraged to call ahead to be sure that the location will honor this promotion and schedule a time for your free experience. Office Depot – Through April 29th they are offering FREE shredding for up to 5lbs of documents…this could be a great opportunity to clean out those offices! Schlotzsky’s – On April 1th you can score a FREE small Original sandwich with the purchase of a 32 oz. drink and a bag of chips. You can upgrade to a medium Original for just $1 more! Hard Rock Cafe – This deal is for our adventurous readers! Sing your favorite song on stage and get a FREE entree from their new menu. This offer is only valid April 15th, and is available on a first-come first-served basis. Steak ‘n Shake – Purchase a $10 gift card and receive a FREE milk shake at you next visit. This deal goes through May 6th. 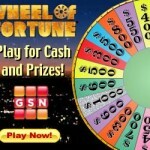 Great American Cookie – They will be giving away a FREE cookie on April 15th, you can check for location here. 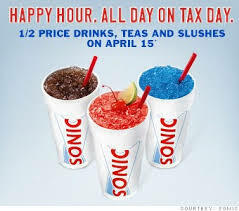 Sonic – Happy hour all day long, 1/2 priced drinks and slushes for all on April 15th – I think this is the one I’m most excited about! Boston Market – You can score 2 chicken meals for just $10.40, no coupon required! Bruegger’s Bagels – April 12th through April 15th you can get a Big Bagel Bundle for just $10.40! That’s 13 bagels and 2 tubs of cream cheese. Culver’s – They will be offering $2 Turtle Sundaes all day long on April 15th. Melting Pot – Just say “cheese me, please” and you will receive 15% off your total bill on April 15th. 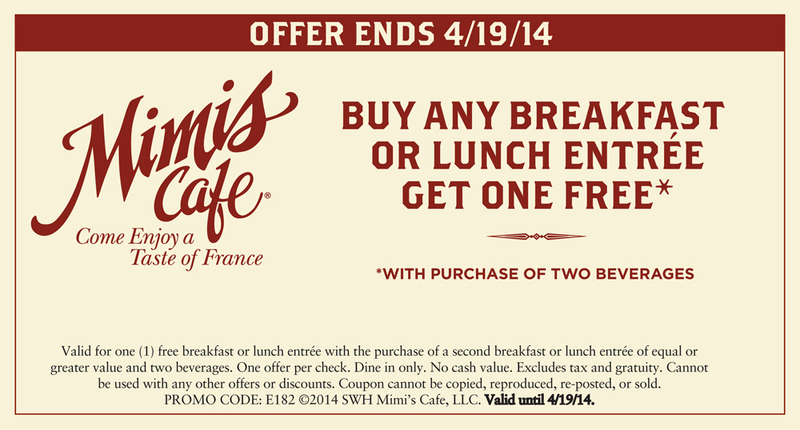 Mimi’s Cafe – Buy One, Get One FREE Breakfast or Lunch Entrees with the purchase of two beverages. This coupon is valid through April 19th. 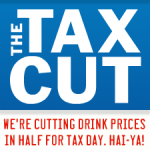 Orange Leaf Tax Day Deal – Fill your cup with frozen yogurt for only $4.15 on April 15th. See Orange Leaf Facebook Page for coupon. Papa Murphy’s – On April 15th you can order a Large Pepperoni Pizza for just $5! Regal Cinemas – Save $3 off the purchase of popcorn through April 30th, with their mobile coupon.